where counter space is at a premium. 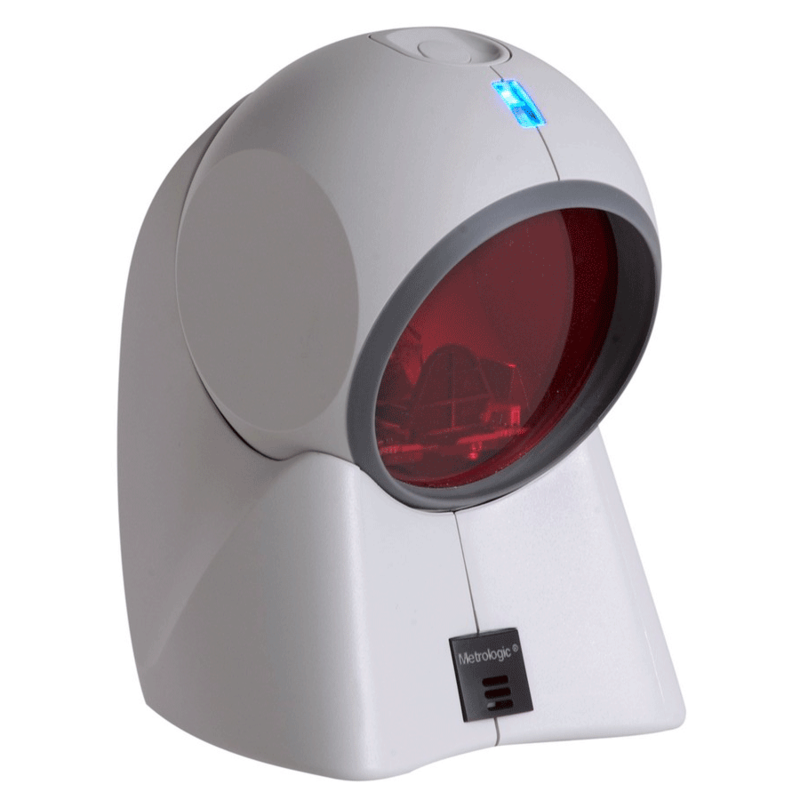 Honeywell Orbit™ series scanners provide aggressive omnidirectional scanning in an award-winning design for retailers seeking an affordable, aesthetically pleasing scanning solution. Orbit, the best-selling hands-free omnidirectional scanner of all time, presents an innovative, elegant and affordable solution for convenience retail applications where counter space is at a premium. Compact, lightweight and rugged, the Orbit scanner maximizes customer satisfaction and employee efficiency with a patented 20-line scan pattern, an easy-to-find sweet spot and a scan speed of 1,120 scans per second. items. For added flexibility, the scanning head can be tilted within a 30° range to accommodate objects of various sizes and shapes. A built-in RF EAS antenna (Orbit 7180 scanner only) increases efficiency by simultaneously deactivating RF EAS tags and decoding barcodes.